Just before Christmas Heidi (my new Fiancee – not that there was an old one you understand!) and I visited Mottisfont Abbey for a crisp, wintery stroll around the gardens to see the ‘Stargazing’ sculptural trail that they’ve got on there until the 27th of this month. There is also an undercover exhibition inside the house called, ‘New Directions in Contemporary Craft’ in case of rain! 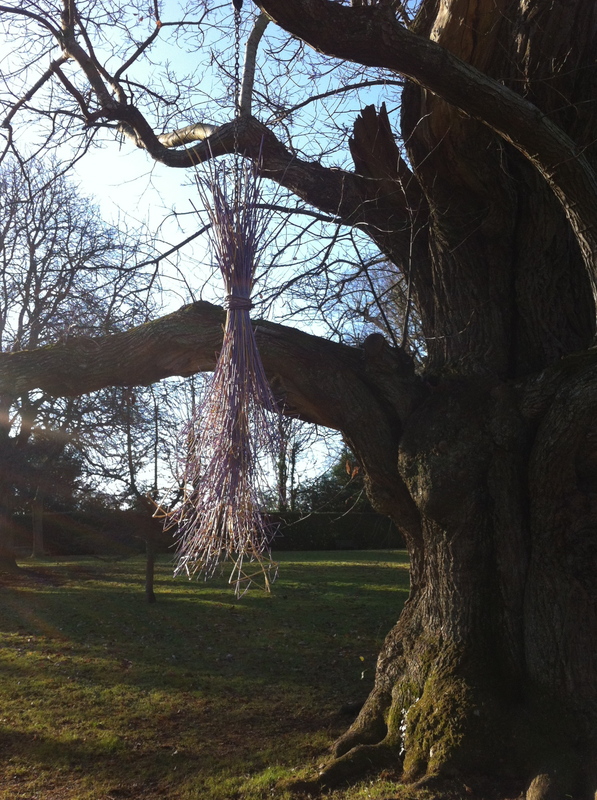 A hanging willow sculpture of shooting stars by Alessandra Cattaneo. 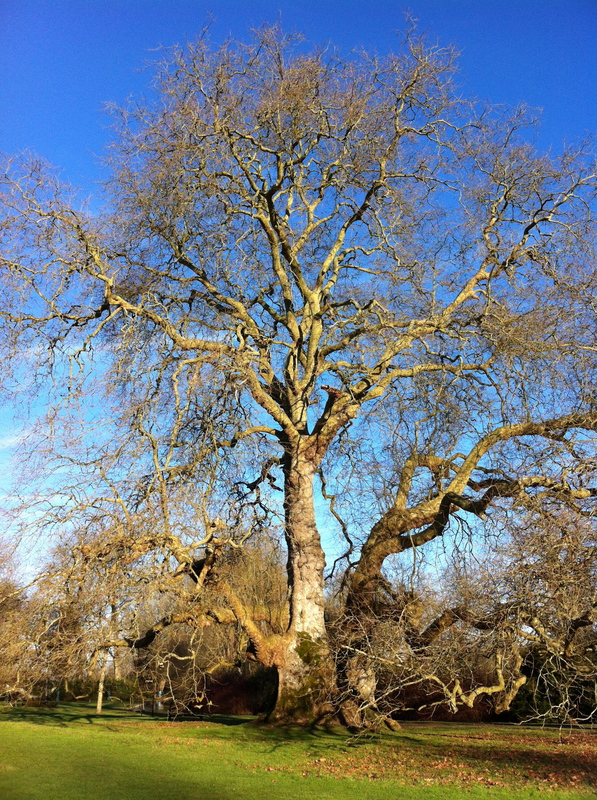 One of the other attractions to wonder at in the grounds of Mottisfont is a huge London Plane tree. Reputed to be the largest specimen in the country, it is very impressive indeed, even viewed as we did in its winter state of undress. Believed to date from the early 18th century, in 1990 the Mottisfont Plane was measured at 40m tall with a massive girth of 12m and the area covered by its branches a whopping 1500m2. 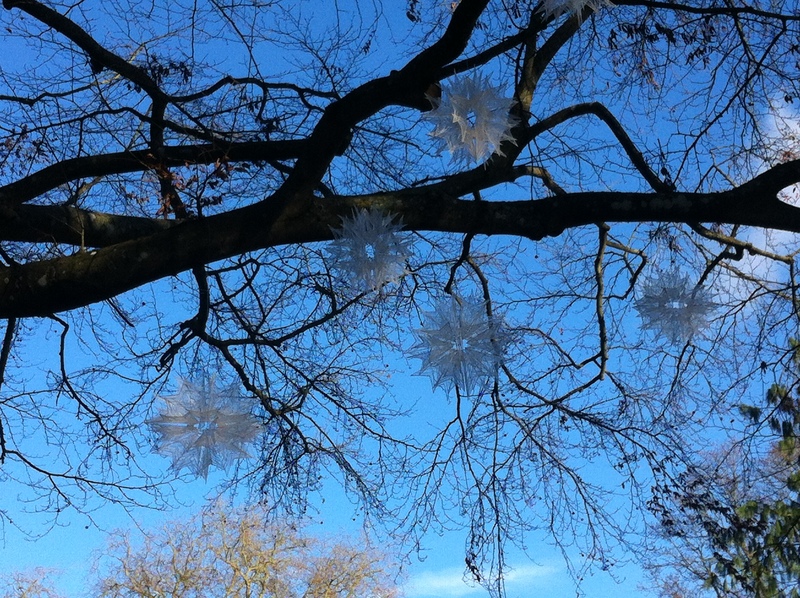 Both the stargazing sculptural trail and the Contemporary Craft exhibition run until the 27th of January. The Great Plane will be there for many years to come! Sark Hotel looks to BGO to expand its capacity.